The nation’s richest doctor has bought another property in the South Bay. An entity tied to NantWorks, a biotechnology company founded by billionaire Patrick Soon-Shiong, paid $27 million to acquire an industrial park in Redondo Beach, The Real Deal has learned. The property, located at 2819 182nd Street, spans 137,100 square feet. Overton Moore Properties, a commercial real estate firm based in Gardena, sold the property. The firm owns several industrial properties around Southern California. A representatives for NantWorks confirmed the purchase. Overton Moore did not immediately comment. NantWorks bought the property through an LLC, named 182nd Redondo, records show. 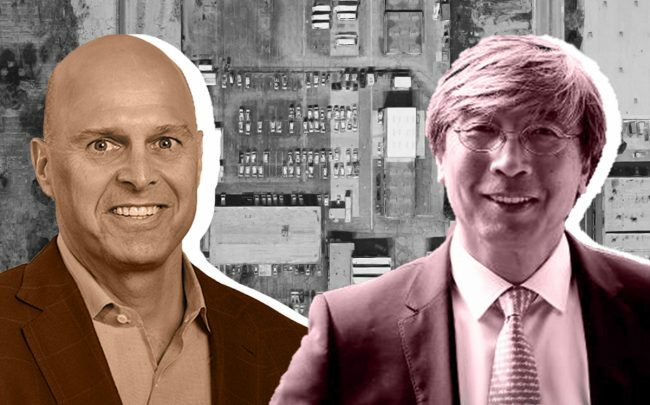 Soon-Shiong, who also owns the Los Angeles Times, has been increasingly buying up commercial and industrial properties in the South Bay. In January 2018, an entity tied to NantWorks paid $43 million for an industrial warehouse in El Segundo. Roughly seven months later, Soon-Shiong also bought a warehouse on Imperial Highway for $50 million. The property is adjacent to the Times’ new headquarters, which he also owns.